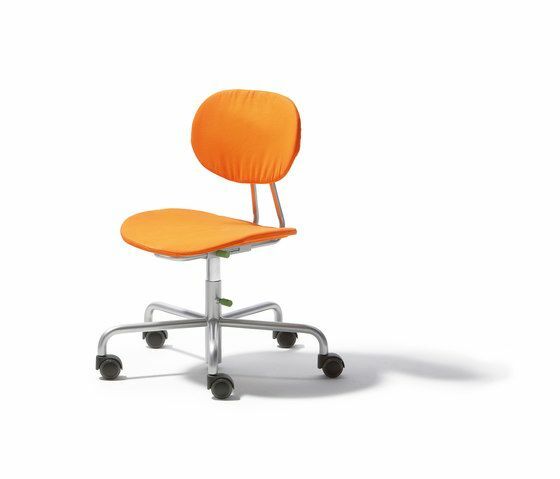 The adjustability counts as well for the matching work chair ›Turtle‹. Adjustable back rest in depth and height as well as height adjustable seat. For a growing child a work table and chair that grows too. A seat height to suit a body height of 1.10m to 1.60m. Tested to GS Standard.